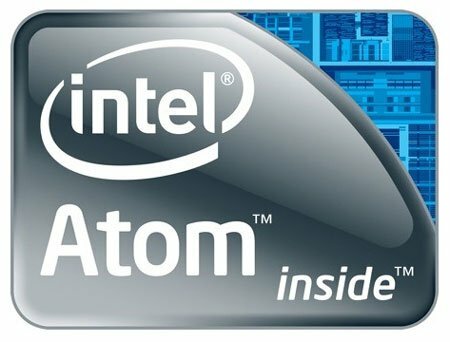 Intel Atom N550 Dual Core processor was released yesterday at the end of August. In Indonesia, I know so many netbook users. Netbook currently has a lot owned by the academic community. You already know that the netbook is more widely used for browsing and running applications that are lightweight. However, Intel added the ability of the netbooks with the release of Intel Atom N550 Dual Core processor. Netbook with Intel Atom N550 Dual Core will be found on Acer, Asus, Lenovo, Samsung, MSI, and Toshiba. Prices range from $ 349-399. Just wait for this netbook presence in Indonesia.